Strawberry Crest junior Jacob Heath is on a 13-game hitting streak as the Chargers gear up for a first-ever region final game. 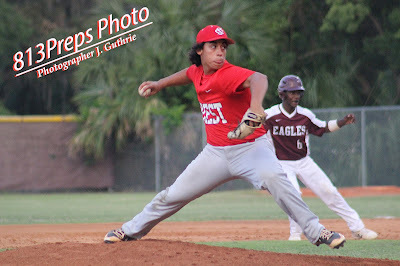 Strawberry Crest P Damien Torres. Outlook: The Chargers make the trek to northeast Florida to take on Fleming Island, after defeating Wharton 3-2 in the region semifinal. Junior Joey Parrillo made a fifth-inning walk hurt, first moving to third on a bad pickoff throw, and eventually scoring on a balk. From there senior Damien Torres closed the door on the win with another solid relief outing. Junior Jacob Heath is running a 13-game hitting streak, which included a 2-for-3 night with an RBI in last week’s win. Fleming Island defeated Tallahassee teams in its last two region games, topping defending 8A state champions Lincoln, 3-1 in the quarters, and besting Chiles by a score of 7-3 last week. The latter win over Chiles was a rebound from an earlier-season defeat. The Golden Eagles rallied from a two-run deficit in support of senior righty Caleb Lanoux. Fleming Island reaches just its second region final and is in search of its first state semifinal appearance. What’s at stake: Strawberry Crest has been checking off firsts this postseason and hopes to add more to its district championship and a first-ever region final appearance for a male team from the school. 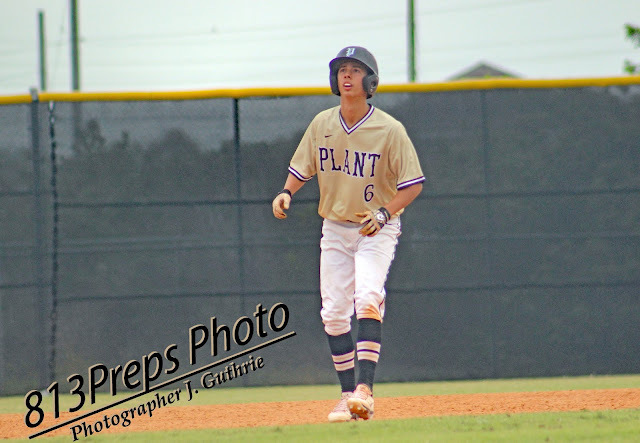 Plant junior shortstop JD Urso has 24 RBI and a .333 average this season. Outlook: Plant's magic number last week was 11, using 11 hits on offense and 11 strikeouts from senior Brock Fagler to defeat Sickles, 7-3 in the region semifinal. Senior Mike Haydak scored twice and drove in a pair in his three-hit effort (with two doubles), while senior Connor Scott also drove in a pair. The game was Fagler’s fourth double-digit strikeout game, and improved his record to 6-3 with a 1.59 ERA across 75 innings. Junior JD Urso has 24 RBI and is hitting .333 on the season. Sarasota seniors catcher Ben McCabe (UCF signee) and Nick Winkelmeyer lead the offense for a Sailors squad looking to make a 22nd state semifinal appearance. Sarasota has eight state titles, including six under longtime head coach Clyde Metcalf, last winning in 2007. What’s at stake: Plant is looking for its first trip to the state semifinals since 2009, and its first state title since 1988. Leto senior C Jackson Alvord. Outlook: The Falcons made two trips to Winter Haven and battled for 12 innings before Fernando Muniz got a hit and was driven in by Jon Santos to take a 2-1 win and advance to Leto’s first region final in 48 years. Leto’s incredible run has included 16 straight victories as a team average of .376 has supported the phenomenal starting pitching of senior Jakob Ryley and junior Christian Suarez. Suarez has been a force all season with an undefeated record, while Ryley has been on a tear since midseason, with just three earned runs in his last eight appearances. 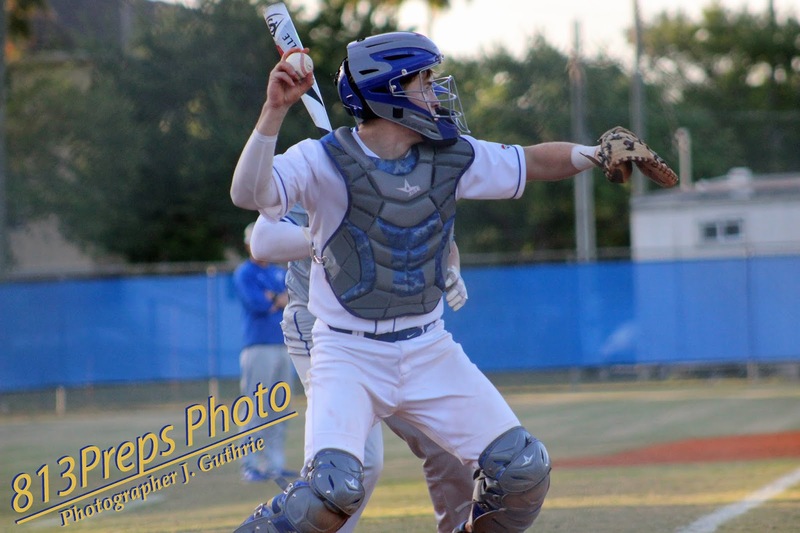 Junior third baseman Javy Hernandez and senior catcher Jackson Alvord have kept the offense going all year, and along with Muniz at shortstop highlight a defense full of excellent defenders. 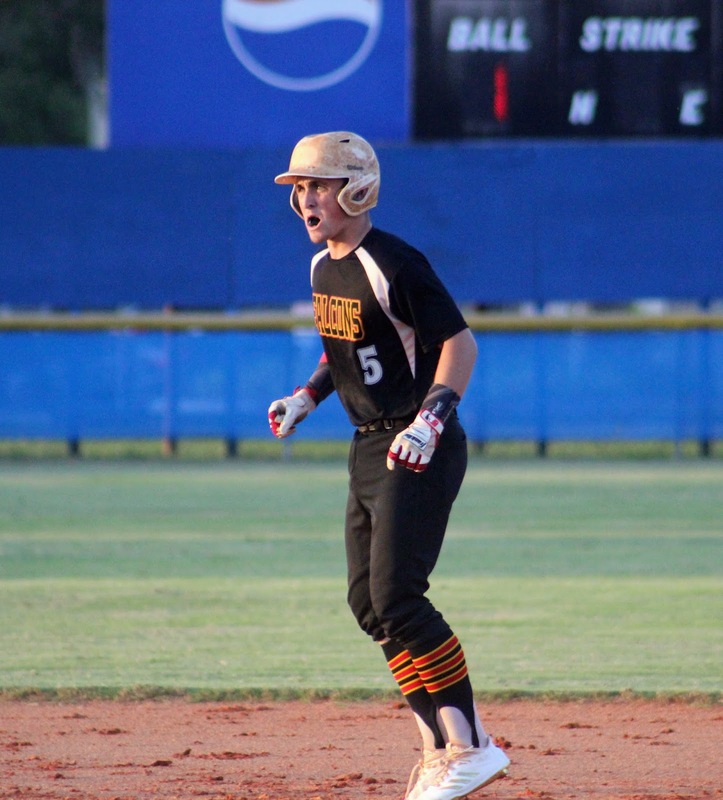 Melbourne also needed extra-innings to defeat Viera in its region semifinal and got a big final frame to do it – scoring seven runs in the top of the eighth inning. The Bulldogs only have two region final wins in 1968 and 2012 and have never captured a state title. What’s at stake: Leto has never won a state final, only once (1970) finishing as the runner-up. The Falcons constantly put together one of the areas most fundamentally sound teams, but this year has the defense, offense and pitching in place for a historic finish. Jefferson senior C Charlie Welch. Outlook: Jefferson defeated district opponent Jesuit on the road last Tuesday to advance to the region final with a 2-1, eight-inning win. Junior Mike Dominguez was excellent on the mound, scattering seven hits with seven strikeouts across seven innings to earn the win. A deep senior class that includes FSU signees AJ Mathis and Robby Martin, and Pepperdine signee Charlie Welch came together after dropping the district final to the Tigers, and has keyed an attitude shift behind two scrappy region wins (having defeated Land O’Lakes 5-4 in the region quarterfinals. Dunnellon senior righty Christian Graham improved to 10-1 on the season with 104 strikeouts as the Tigers defeated Springstead 5-0, in a game that the weather pushed back to Friday. 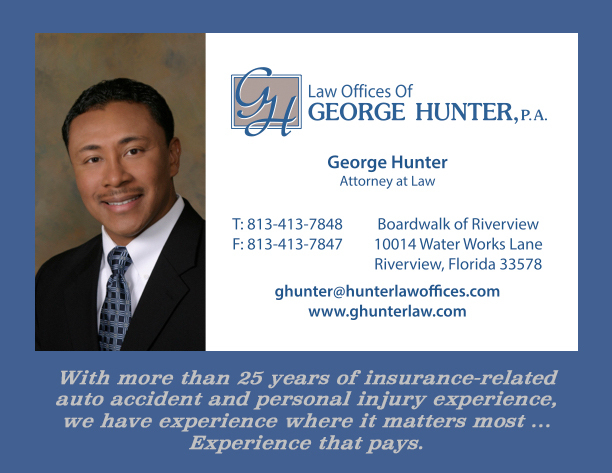 The senior hit 103 pitches, and the rain-delayed game means the Tigers won’t have their ace on the hill against the Dragons on Tuesday, due to the FHSAA mandatory rest period implemented last season. 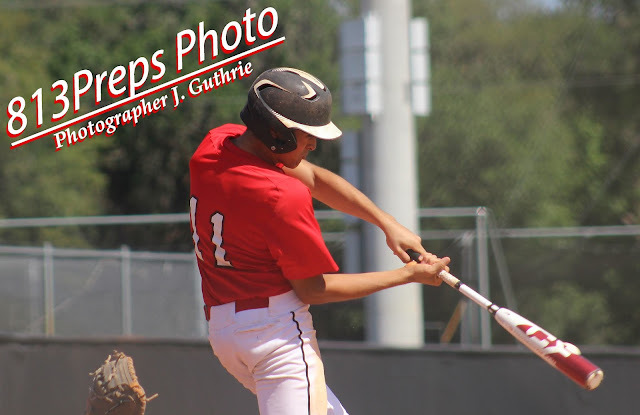 However, that doesn’t mean Dunnellon doesn’t have options starting with junior righty Richard Fox who is 6-2 and reliever Jaron Cortese, who worked the final two innings in the win against Springstead allowing just one hit. 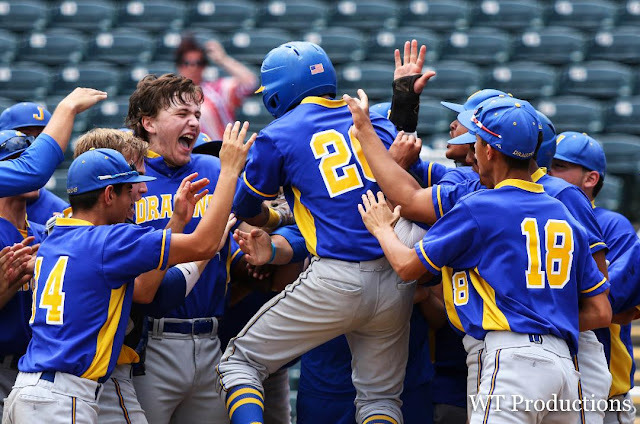 What’s at stake: In its 75 years of baseball tradition, Jefferson has yet to lay claim to state title gold. The Dragons are hoping to change that this season, looking for a state semifinal berth for the first time since 1985.